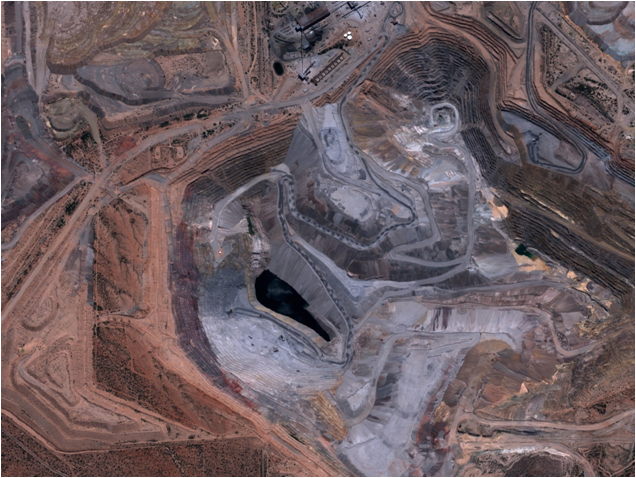 Our satellite imagery providers have archive imagery of billions of square kilometers. The DigitalGlobe archive currently contains over 4 billion km² of high quality imagery, both current and historical. The archive database is further expanded by the satellites from Airbus Defence & Space. Archive imagery will have a percentage of known cloud cover and be taken at a specific time in history. GEO Data Design will assist you in finding the best archive imagery to suit your needs. Send us the coordinates or your area. Provide us with a place of interest.